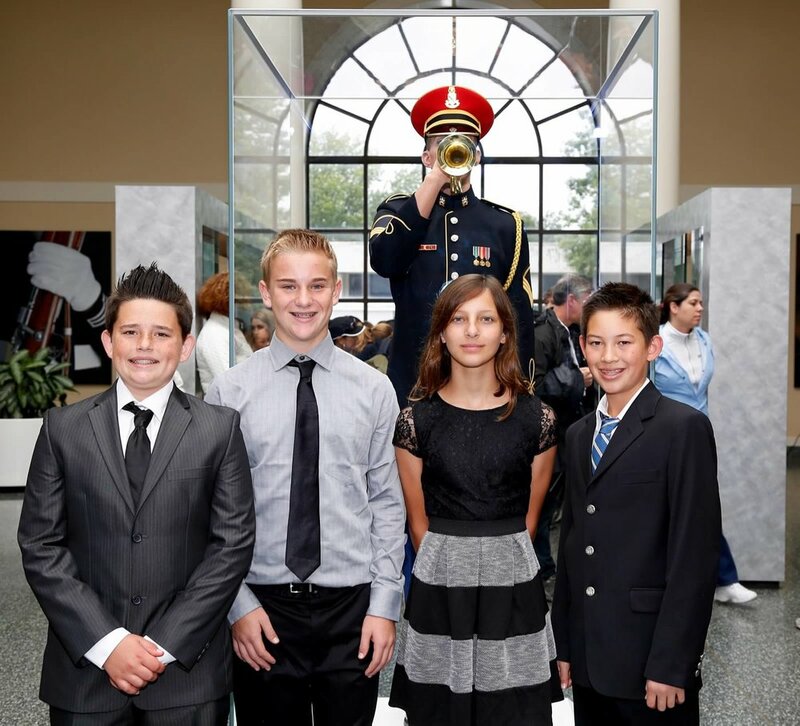 Leadership opportunities are available through our middle school Student Leadership program. Eighth grade officers are elected each year and grade level representatives are chosen each quarter. A teacher/advisor guides the students in leadership training, and officers attend training at the ACSI Leadership seminar. Student Leadership is responsible for promoting and organizing middle school activities, holiday celebrations, social functions, safety patrol, daily pledges, and often assists with the activities for elementary school children. School spirit is sky high during this special week where students dress up in themed costumes each day. They also participate in class competitions and earn spirit points and prizes along the way. Daily themes and activities are chosen and promoted by Student Government representatives. Each quarter, middle school students are invited to spend the evening at LGCS. Fun nights include special field activities, competitions, movies, and more. Fun Nights are a great way to build community and socialize during the after school hours. One of the highlights of 6th grade includes a week at Hume Lake Outdoor Education Camp. Students will participate in Christ-centered, hands-on learning experiences while they study the principles of earth and environmental science. In addition to their studies, students have the opportunity to take part in outdoor activities including archery, canoeing, swimming, black-out hide and seek, high-ropes course, and more. This five day/four night camp is held each October and provides a great opportunity to bond with classmates and teachers. Seventh graders will focus on missions and community service during this three day/two night experience at Whisper Canyon Campground. While there are plenty of fun, games, campfires, devotions and quiet time, there will also be an element of "roughing it" as we work to educate students about the joys and trials of missions work. Overnight accommodations are in Yurt cabins. Lessons and skills learned from this experience helps prepare them for a lifetime of service and advancing the Kingdom of God. The study of American history comes to life for our 8th grade students as they visit a wide variety of historic sites along the East Coast. Students will discover America's Christian heritage while they tour sites in Virginia, Washington DC, Philadelphia and New York. Their eight day/seven night tour will conclude with a Broadway musical in New York City. This memory making trip is highly encouraged, yet optional for all 8th graders. The trip is conducted each October and parents may attend as chaperones.